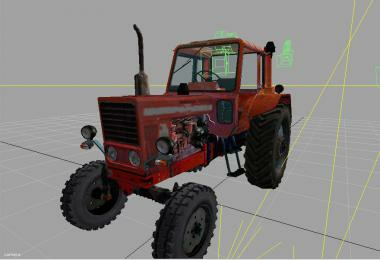 Tractor while moving exhibits traces of dust and leaves. 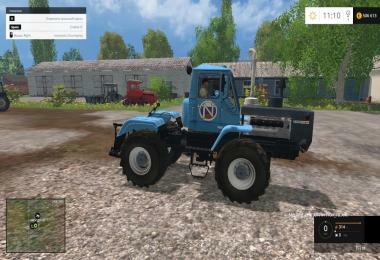 Max1985, Tornado, Nickel77, LSSA, Clondike, Mtz-2l, ANDREI1994. 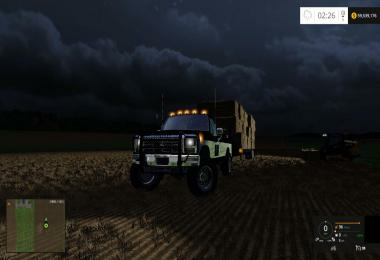 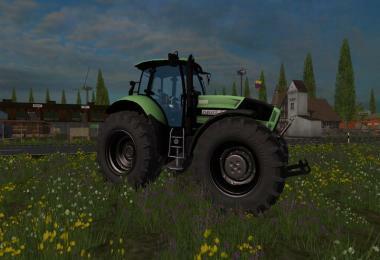 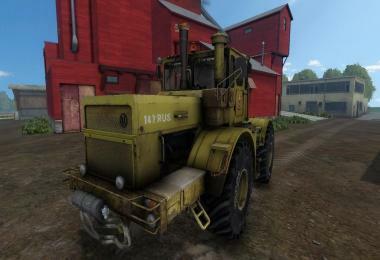 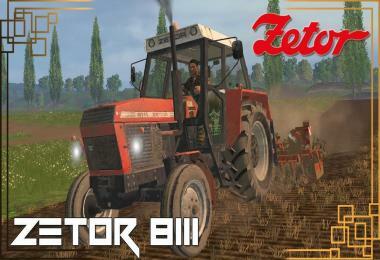 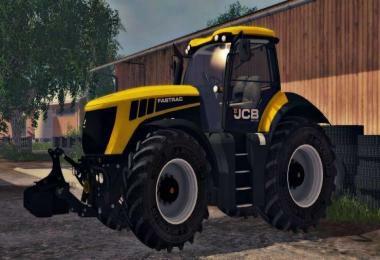 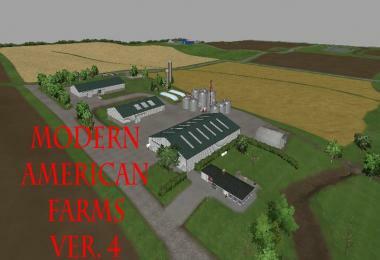 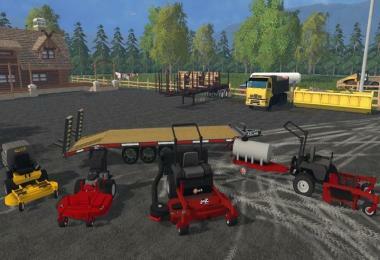 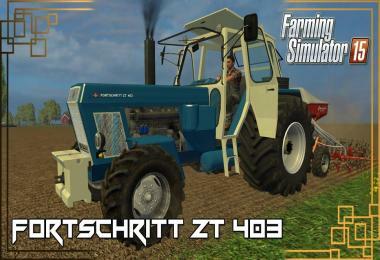 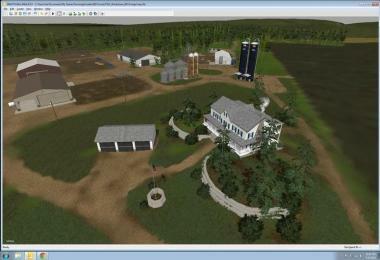 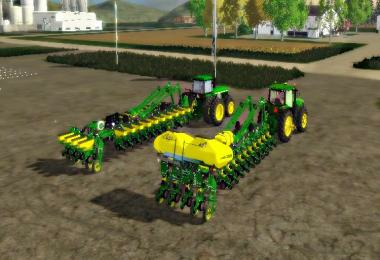 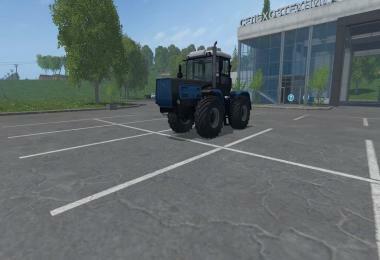 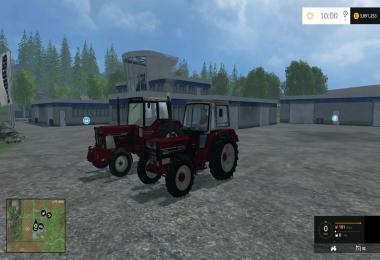 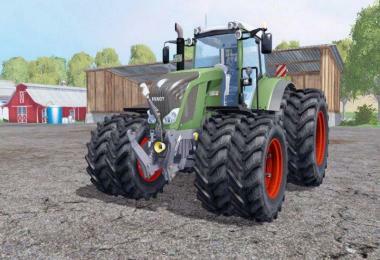 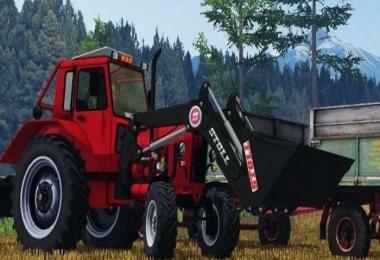 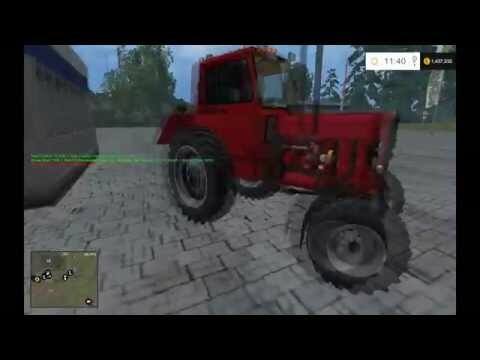 Maud tractor for 15 fs author did – Instruktor.